CRYSTAL are hundreds of crystals of light which brighten when you touch them. People can play and share their stories of light. 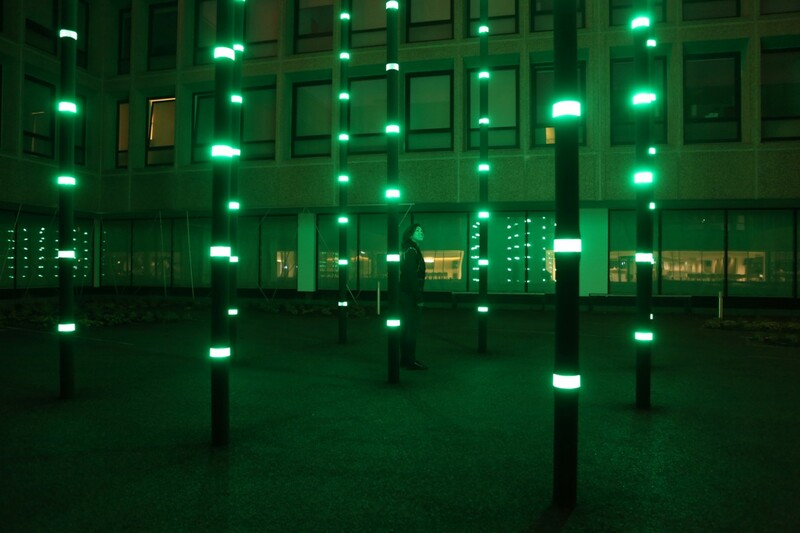 Artist Daan Roosegaarde calls them “Lego from Mars”. The name refers not only to its futuristic design, but also to its endless potential to play. 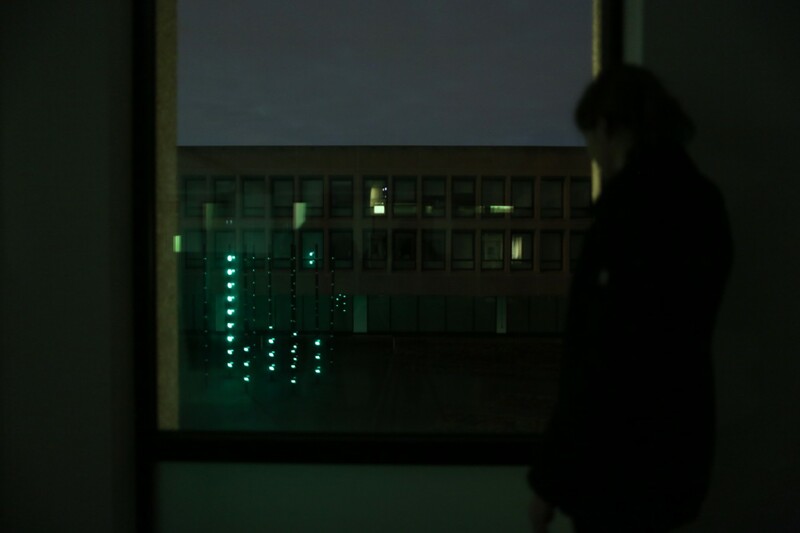 CRYSTAL has been previously exhibited in Amsterdam, Paris, Moscow and is now permanent in Eindhoven NL. FLOW by architect and artist Daan Roosegaarde is a smart wall composed of hundreds of ventilators that interact with visitors at the Muziekgebouw aan ‘t IJ in Amsterdam. Visitors trigger an illusive landscape of transparent fields and artificial wind. 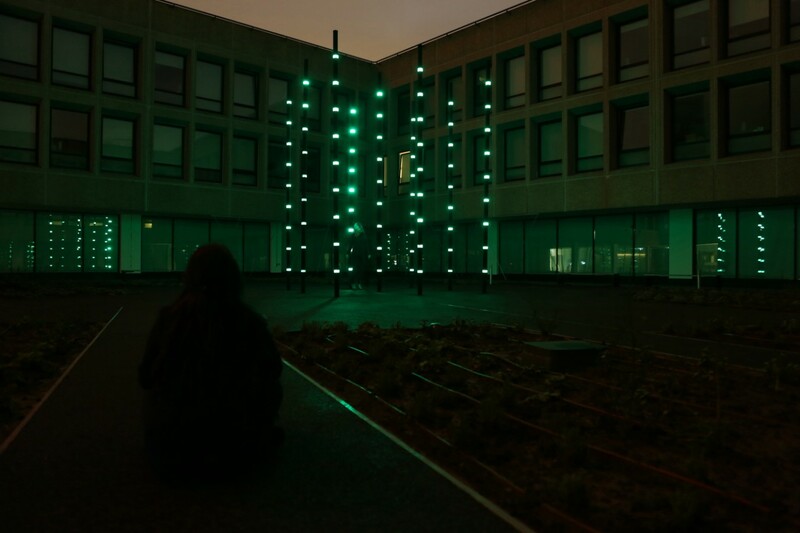 This project was awarded the Dutch Design Award in the category of Best Autonomous Spatial Design. FLOW is part of the 21c Museum Art Collection USA.